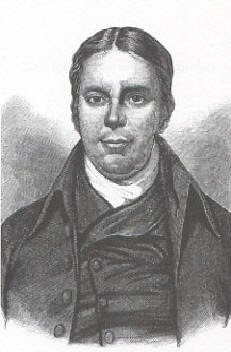 stylos: Fuller: "Churches Should Exhibit the Light of the Gospel"
Fuller: "Churches Should Exhibit the Light of the Gospel"
I posted today another sermon by Andrew Fuller (1754-1815) titled Churches Should Exhibit the Light of the Gospel. The date and occassion for this message is not given in Fuller's Collected Works. It is obviously a pastoral installation message. The text is Revelation 2:1, and Fuller does a masterful job of challenging pastor and people to shine the light of the gospel.